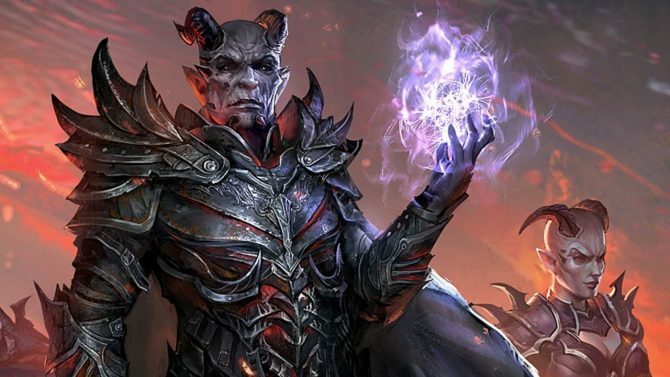 Bethesda's Pete Hines recently took some time out of his busy PAX East schedule to speak with us about what the publisher could soon have planned for the future. 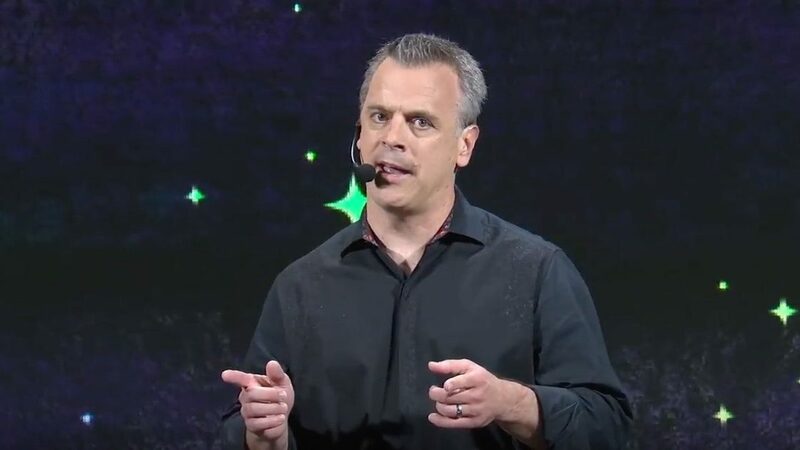 For some time now, Pete Hines has been the face of Bethesda Softworks, one of gaming’s biggest third-party publishers. 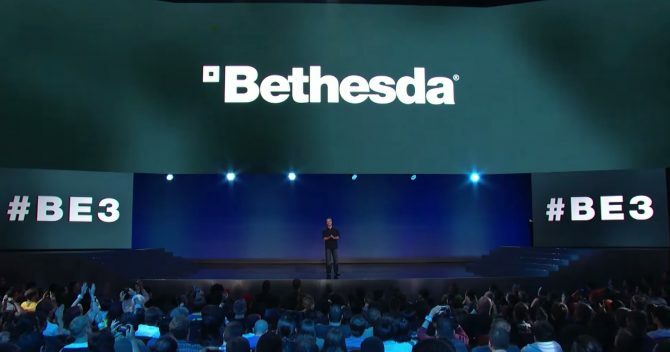 If you’ve been familiar with Bethesda in any capacity or have watched any of the company’s E3 presentations the past few years, you’ve likely been exposed to Hines and his straight-shooting, down-to-Earth attitude. 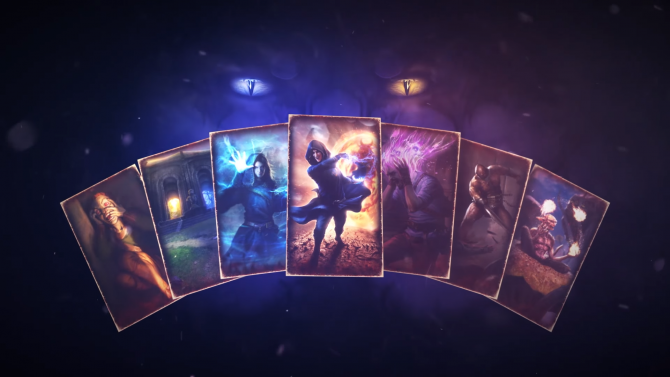 During PAX East this past weekend, we were able to set aside some time to talk to Hines at Bethesda Gameplay Day, an event that highlighted The Elder Scrolls: Online, Quake Champions, The Elder Scrolls: Legends, and Wolfenstein II: The New Colossus for Nintendo Switch. We asked Pete about his early thoughts on the Switch as well as looking ahead to what Bethesda could have planned for the latter half of 2018. Logan: You guys have been doing a few things with Switch now between Skyrim, DOOM, and Wolfenstein II. How are you viewing the console internally at this point? Pete Hines: We love it. We?re fans of it which is why we wanted to bring those games to the platform and we don?t want those to be the only one that we bring. We?re continuing to look at it for all of the stuff we might be able to do on Switch. 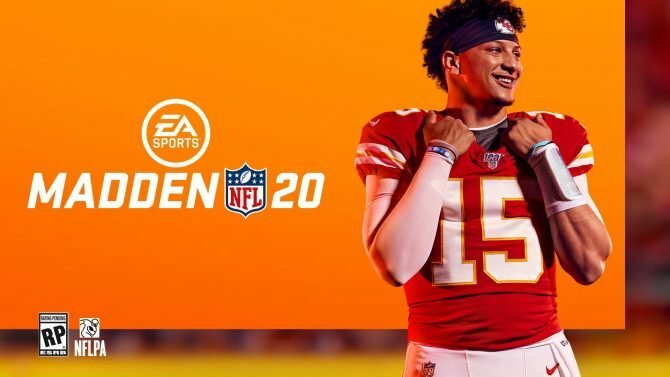 L: Is it a system you can?t afford to ignore at this point since it sold over 14 million units in a year? PH: I don?t know about ?can?t?, but we don?t want to. L: Moving forward with that device, are you looking to bring more games that you?ve already released to Switch? PH: It?ll just depend. It?ll depend on whether or not we think the game is a good fit for the platform technically and whether we think it?s something that audience wants on Switch. In that way, it?s literally no different than any other platform that we look at or any other game that we do. Hopefully, it?ll be a mix of both. 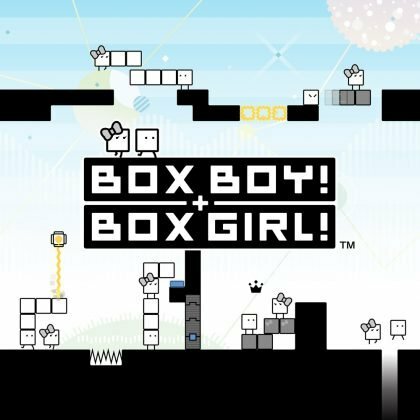 If there?s stuff that folks want us to release on Switch and it?s a good fit and it works ? great. If it?s new stuff going forward that we think is a good fit and will work on Switch, then we?ll do that too. L: Would you ever consider maybe developing a single product for the Switch similar to what Ubisoft did with Mario + Rabbids: Kingdom Battle? PH: I don?t know, we?ll have to see. All of that stuff always comes down to the devs? idea and what we think is a good fit idea wise and platform wise. L: Are you looking to simultaneously release the Switch versions of future games at the same time as their platform counterparts? PH: That?s always our preference but in the case of Skyrim and DOOM, well, that wasn?t possible. 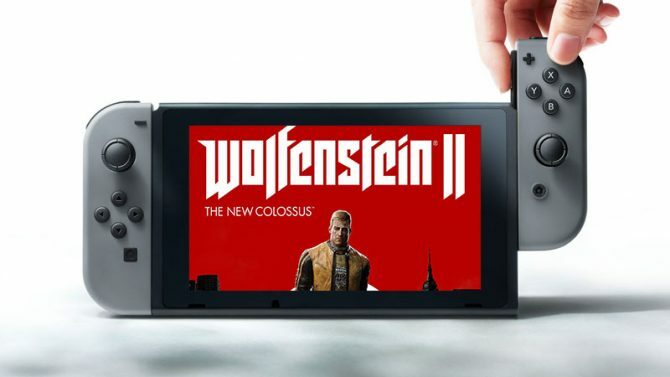 In the case of Wolfenstein II, we needed the extra time and there was no way we were going to hold the other platforms to wait for Switch. From my perspective, any time we can bring it out on the Switch at the exact same time as the other platforms for new releases, I don?t know why we wouldn?t. 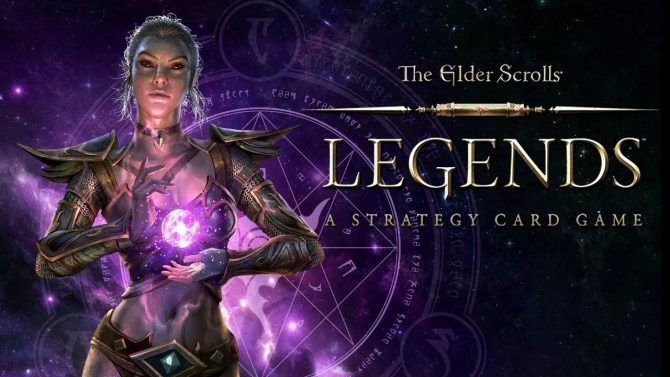 L: You?re showing a couple free-to-play games here today with The Elder Scrolls: Legends and Quake Champions. Are you thinking of bringing those to Switch? PH: I will tell you just regardless of the fee structure or how you buy them or don?t buy them, that we are looking at all things. Anything and everything. Now in the case of Quake Champions, that?s a game that runs at 120hz on a PC only. This isn?t a, ?Why isn?t it on a Switch?? because it?s not on anything but a PC. That?s what it requires. But for literally anything else, we are considering everything. We have literally been talking to Nintendo all the time about what our plans are and what they think and what their plans are. We are leaving no stone unturned. 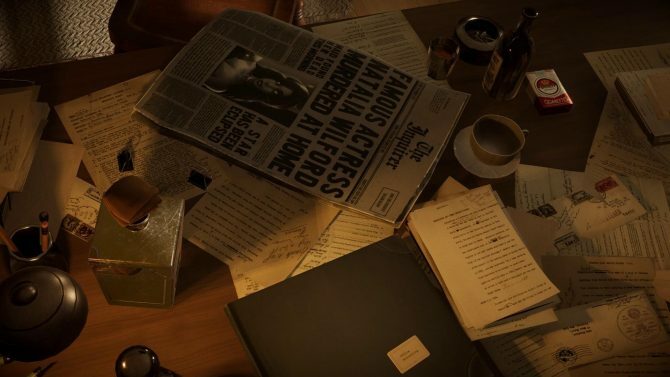 L: The thing I?ve been very interested in with Bethesda the past year specifically is that you?ve been so outspoken about single-player games, most notably with what you showed off at The Game Awards. How has this focus affected your business, though? We?re seeing all of these other third-party publishers starting to go to this ?games as a service? model, whereas you guys continue to double down on the single-player games. Is this something that has impacted your business and will you need to reevaluate what you?re doing? PH: I think the answer to your question is that we continue to look at games of all types. Just like we look at Switch, we look at what it is our devs want to make, what?s the kind of experience they want to provide, and what do we think is a good fit for which audience. We?re talking about how other publishers are focusing on games as a service and we?re doing single-player. Well, except if you look behind you [motions to the demo room] and everything in there with the exception of Wolfenstein is a game as a service. 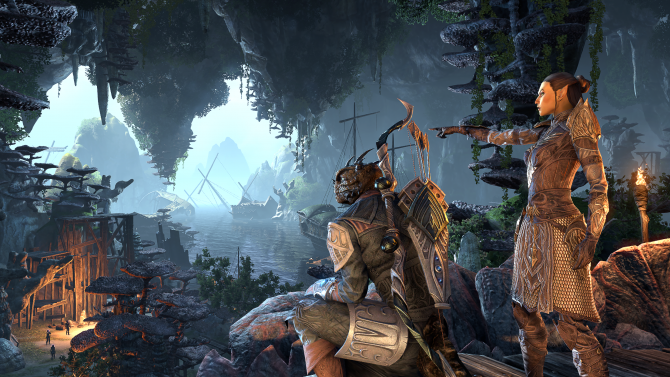 The Elder Scrolls: Online has the best year its ever had last year, multiple years after its release. We do those kinds of games too, we just tend to be, I don?t know, more of a flag bearer for the single-player games because it?s something that we?re willing to do and we enjoy. Ultimately, where that stuff goes going forward is apart of conversations with our devs and the kind of stuff that they want to make. And if that next thing is a single-player game ? cool. And if it?s a co-op thing or a multiplayer thing ? also cool. The last year has been a lot of primarily single-player releases but, you know, we did DOOM which had both co-op and multiplayer and we?ve done other stuff. I think it was just more the combination of the stuff that we released ? 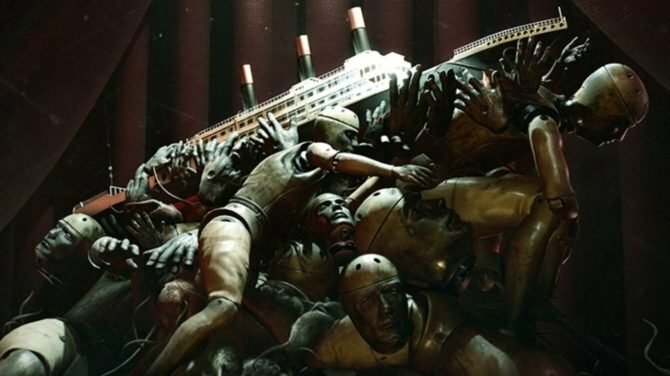 Dishonored 2 into Prey into The Evil Within 2 into Wolfenstein II ?juxtaposed with everyone else?s stuff which was not a ton of single-player stuff at all. A lot of it comes from that. And the TGA?s honestly was, in part, our sort of poking fun at the whole thing. It?s slightly ridiculous because there?s nothing wrong with single-player games — they?re just fine. Fallout Shelter is a single-player game and its got a hundred-and-whatever million downloads. 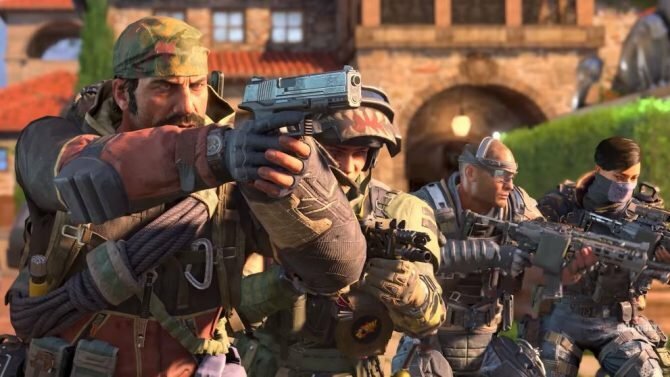 Single-player means an awful lot of stuff and we?re going to continue to make whatever versions of everything that we do that kind of excites us and excites our devs. L: I think it?s easy to lose track of Fallout Shelter and even The Elder Scrolls: Online because, like you said, that game?s been out forever at this point but it still does incredibly well for you guys. Meanwhile, I just look at the short-term and your 2017 and I mean, Prey, Wolfenstein II, and The Evil Within 2, I see them come out and they don?t chart extremely high on NPD. I guess I just get a little worried for you guys because of that. PH: I don?t think you need to worry about us. We?re doing fine. All along the way, a year ago, two years ago, five years ago, we?ve been having conversations about what the kind of games our studios are going to make and what are they going to focus on. It?s not like within the last year its given us some life-changing information. We?re constantly evolving and changing. We didn?t use to do Switch stuff and now we did. 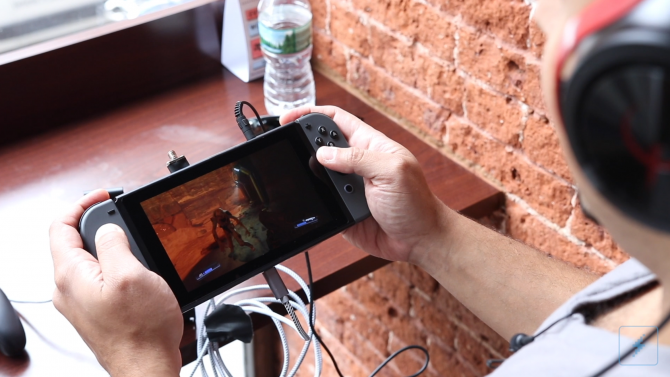 It wasn?t because we knew how great the Switch was going to sell by the end of the year, we just thought, ?That?s a really cool device and we can do the following things on it.? So yeah, to hell with it, we do it and then the Switch sells great and we look really smart. But that?s just part of our DNA. Not just to be constantly looking at what next year looks like but these things take years and years and you need to be thinking way ahead of time about what you?re going to release three years, four years, five years ahead of time. L: So let?s look ahead then. It seems like your latter half of the year is kind of empty right now. PH: It does seem like that. L: Will that be changing in the next few months? Particularly in a time around June? PH: I couldn?t give you any guesses as to what we?re going to announce and when those games will be out. 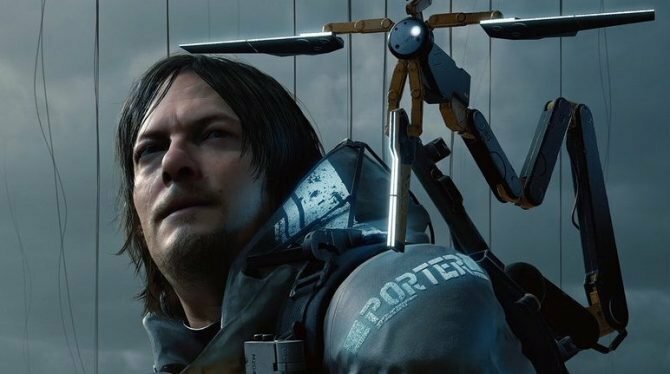 But I will say, we have a lot of new stuff to talk about at E3. Whether or not folks realize it, this is the hell on Earth time for us with E3. We are in the midst of so much planning and work for all of that content but I?m really excited. I think we have a lot of stuff that folks are going to like. To my earlier comment, it?s going to be a big mix of stuff that?s all over the place. It?s not going to be like all [one] kind of game or genre. It?s going to be a lot of stuff in a lot of different areas and hopefully, there?s something in there for everybody. 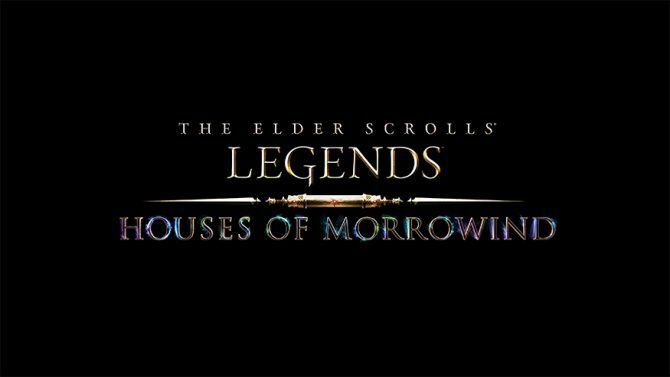 L: Can you tease if we will hear anything from Bethesda Game Studios? L: Of course you can?t, but I have to ask. 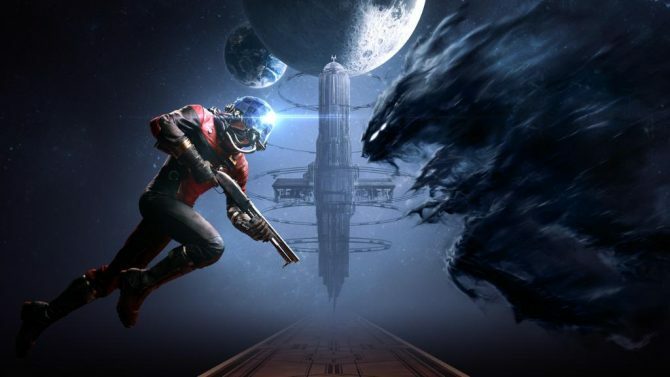 Last thing I wanted to ask you about: Arkane has been tweeting a lot regarding Prey lately. Do you have anything to say about that? Will we be hearing from them soon? PH: Yes, I do have something to say ? that game is awesome. I actually just finished it like a week ago tomorrow. For whatever reason, it came out, E3 hell, and so I played some of it but I didn?t finish it. I realized like the other day that I never actually finished it at home. So I went through and I spent the time ? I think I ended up putting in like 33-34 hours ? and I played through a couple of other versions of the end because I kind of wanted to try some different things and man, that game so good. I had legitimately forgotten just how good that game was. It is criminally underrated for how good it was and granted, you look at the games of last year — Zelda, Mario, Horizon Zero Dawn. There?s a ton of stuff that?s amazing but that game is really, really, really good and didn?t get the credit. As with a lot of stuff, we?re not a massive publisher that just churns out a ton of titles. We never have been. We really stick with our stuff after it launches, as we have with Prey. Part of what you?ve probably noticed is that we?ve hired a new community manager, who?s been focused on Prey. She?s [Abigail] been awesome and has been doing a lot of fun stuff around April Fools? and other things. But yeah, I don?t think you?ve heard the last of Prey. I just couldn?t tell you precisely when you might hear more.